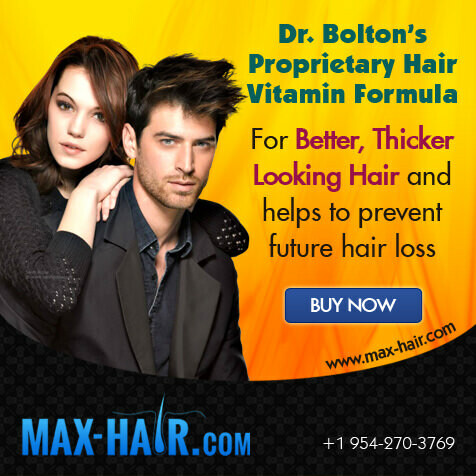 Whether you are completely bald or just beginning to lose your hair, Dr. Bolton can help to educate you and achieve whatever goals you may have. 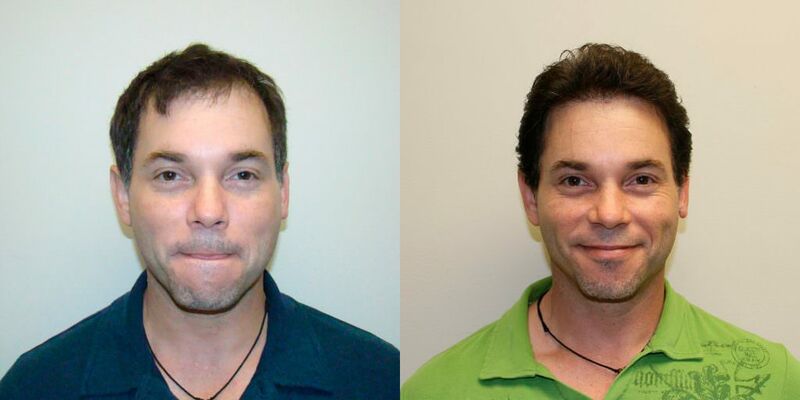 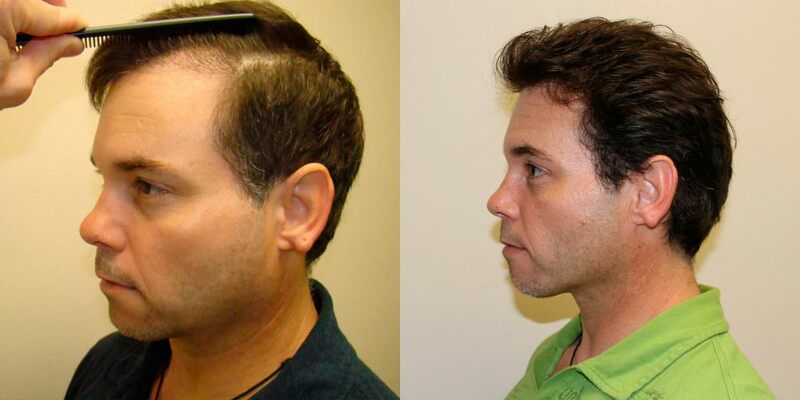 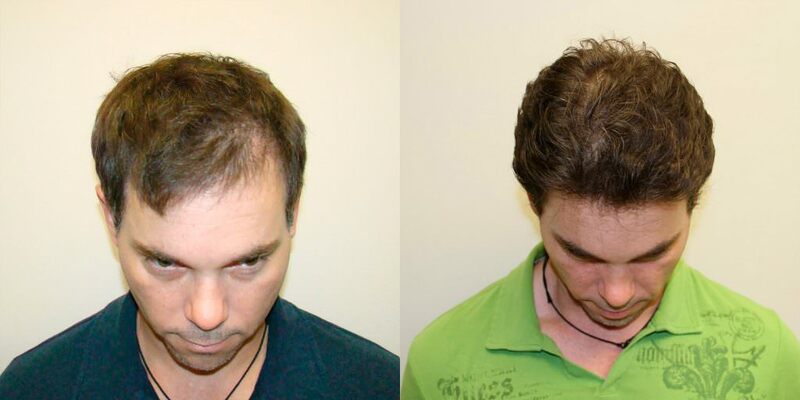 At first, it may not look like this patient needed a hair transplant, but you can see how tremendous and noticeable the change is after it is done. 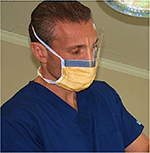 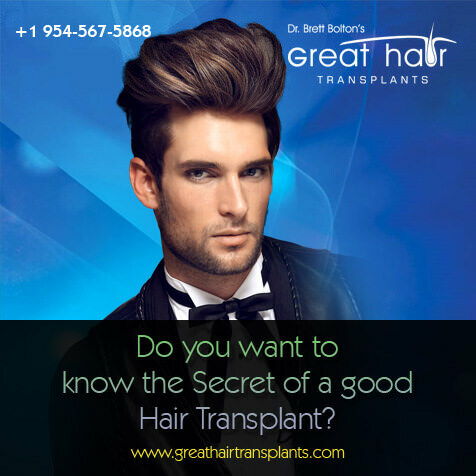 Appearance can be very important, depending on your profession or personal life, and a hair transplant, that is done correctly and with innovative techniques, can be a huge benefit to your life.